Imagine you’re in the personal care aisle of your favourite supermarket. There are scores of toothbrushes on the shelves – different brands, colors, bristles, shapes, and sizes – the possibilities are endless! Which one do you choose? If you think that it doesn’t matter which toothbrush you use, then think again. To maintain oral hygiene, there are certain factors that you need to keep in mind. 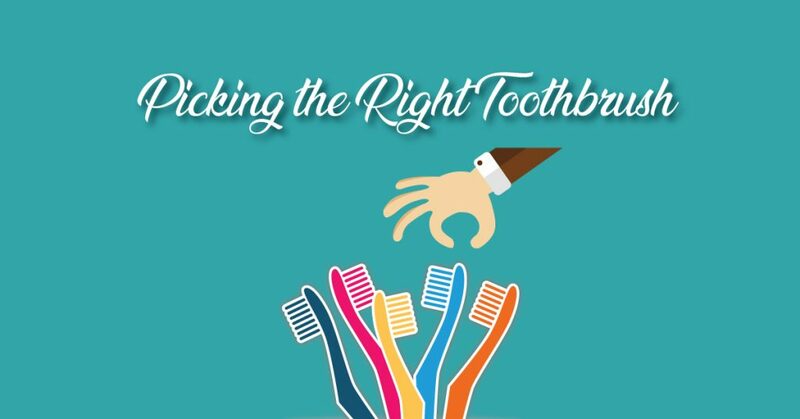 This infographic will help you decide which toothbrush is best for you and your pearly whites.